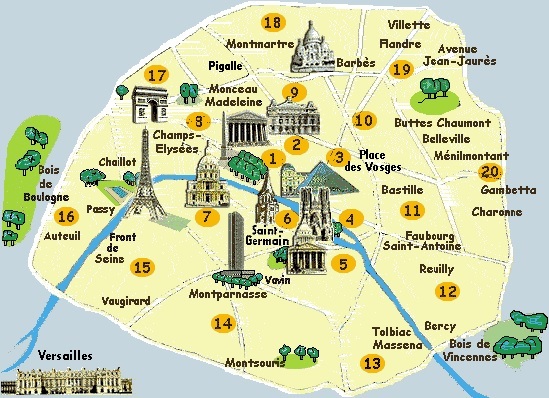 Renting an apartment in a different arrondissement–each year we consider what neighborhood we want to be in and find an apartment for the next year. This gives us the feeling that ‘we belong’ rather than just visiting and sightseeing. It’s a great feeling to get up each morning, not with a checklist of things that must accomplished, but just enjoying the day the best way possible. Eating outdoors–you can do this almost year round. 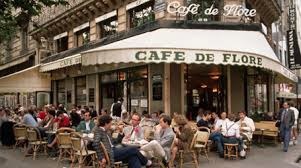 There’s nothing better than sitting at a strategic cafe/bistro/brasserie facing the street–people watching is often better than the movies! Chocolate, macaroons, and ‘baguettes traditional’--a must stop is Debauve & Gallais for a chocolate fix, Laduree or Pierre Herme for macaroons and of course the many ‘boulangeries’ for a warm baguette or croissant. Local food markets–there’s one to be found every day in an arrondissement near you. Each market is a little different but all feature local produce and cheese. 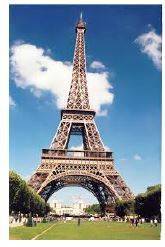 The Eiffel Tower–no matter how often we come, this is a magical site–it peeks above the rooftops and we’ve caught a glimpse from most of the apartments we have rented. The best part is that it sparkles hourly once it gets dark–don’t miss it. Outdoor parks and public spaces: From Jardin du Plantes, the Tuileries, Luxembourg Gardens and the newly created ‘Les Berges’ a 2.3 km walk along the Seine there are many places to relax, and wile away the hours. 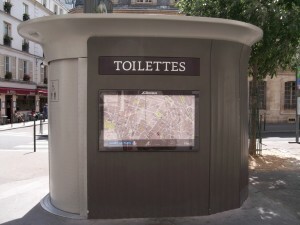 Free, clean, public toilettes! Important when you’ve been walking for hours, no where near home and feeling a little desperate. A higher standard of dress! People dress nicely here. It feels like you should apply lipstick just to pick up the morning baguette! Leave your yoga pants and hoodies at home. Shopping: An all round pleasant experience at almost any establishment. 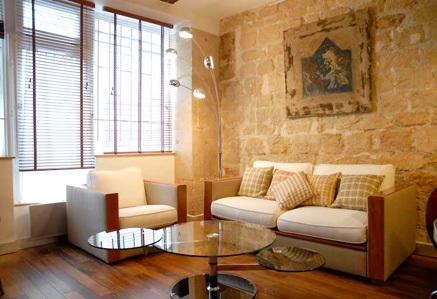 Staff are knowledgeable, extremely helpful and many speak very good English. You are greeted upon entering and there’s always a friendly ‘au revoir’ when you leave. 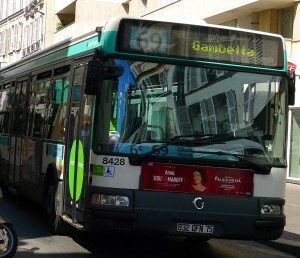 10.Transportation: While the layout of the city (like a snail) makes bus routes confusing, the buses are frequent and a great way to see the sites for the price of a ticket. 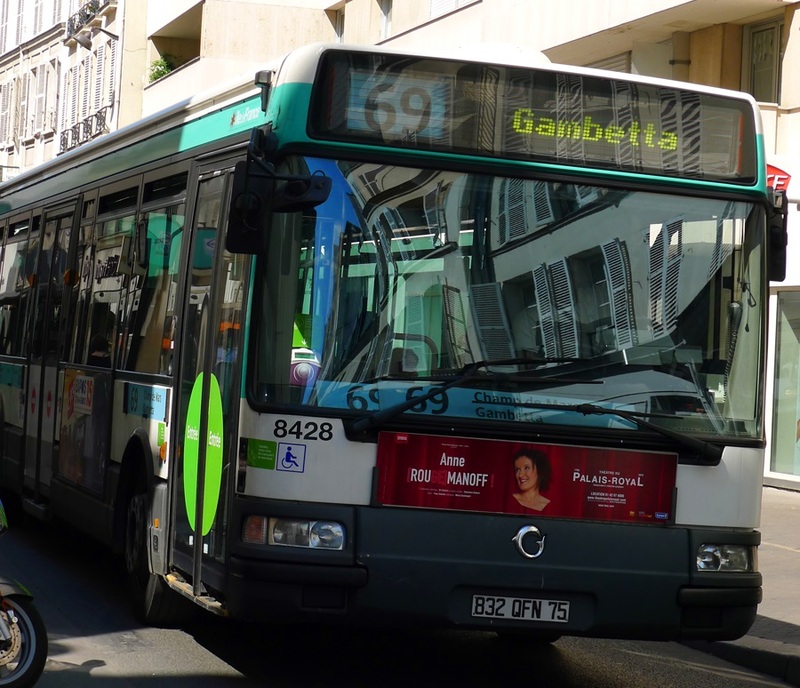 Take the #69 from the “Gambetta” stop to the “Champs de Mars” (steps from the Eiffel Tower. This bus takes you through some of the nicest neighborhoods in town and once you’ve visited the Tower, just get back on and head in the opposite direction–the route will be entirely different. The ‘metro’ is clean and will whisk you through the city quickly–even to either airports and local train stations.We love to walk the streets, miles and miles of them. It’s the best way to discover those hidden alley ways, and small neighborhood Bistros that don’t appear in any guide books. 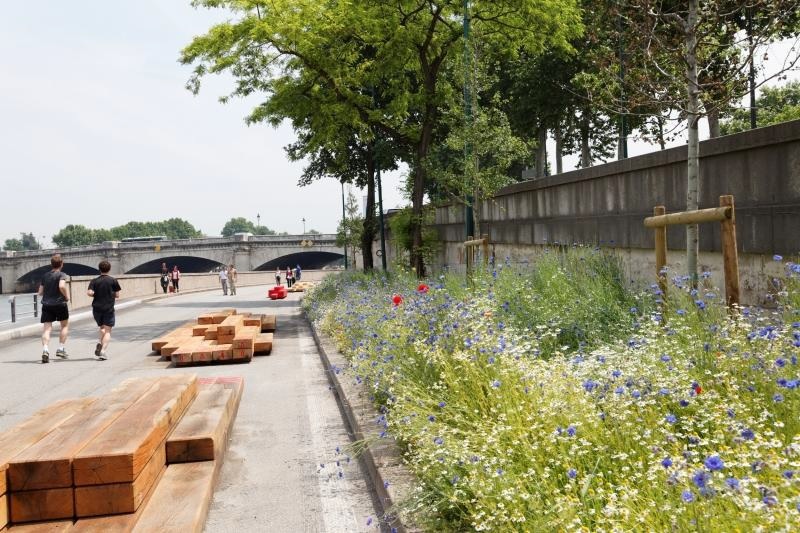 Much of what we love here can be found in New York…BUT….. the things that move us in Paris don’t seem dramatic at first glance, but together the overall experience is what draws us back. The pace is so very different here. The French take their time; time for a sit down lunch, even closing shops so employees can go together. There is a definite politeness that’s very noticeable–greetings when you enter shops along with a friendly goodbye when you leave, bus drivers who actually stop and wait if they see you running, people don’t jump the queues, and there’s always a helping hand for mothers carrying strollers up the metro stairs. Again, much of this is related to a slower pace and the motto seems to be ‘we work to live’ rather than we ‘live to work’. It’s a wonderful place to visit, not so wonderful to work or run a business – perfect for us. Our time here is quickly coming to an end, but we’ll be back to continue the adventures in June.